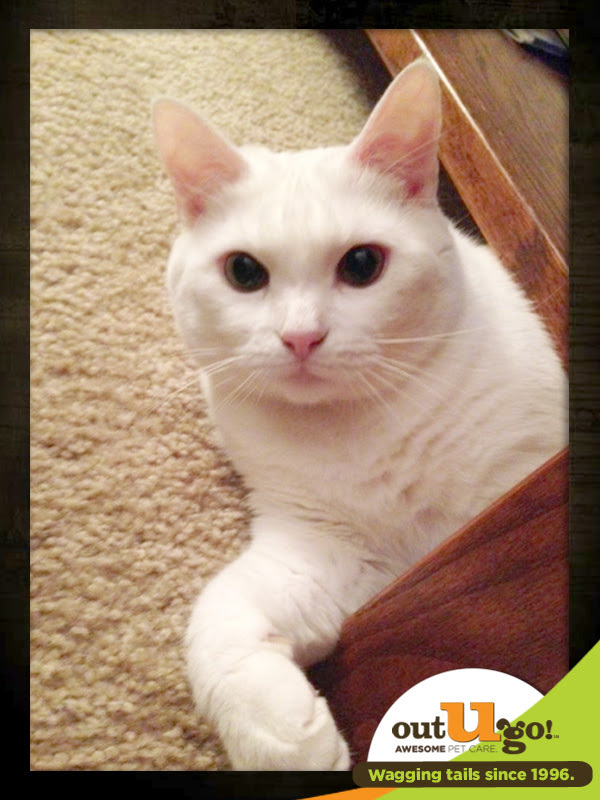 Coconut is a fun cat and we suspect a Zen master. She has a great life and great parents! Coconut can also do cat magic—she walks with a light step but can sound like a herd of buffalo thundering down the stairs when she hears us get her Christmas stocking out of the pantry! Little Coconut is a joyful being: she enjoys life no matter what she is doing, and by the transitive properties of cats made our holidays brighter. She reminded us that life is too short not to enjoy what you are doing! This entry was posted in Tallahassee Tails and tagged cats, funny, pets, Tallahassee, Tallahassee pets on January 21, 2014 by Laura Rumage.